The Asante Children’s Choir 2016 performed at the Pangman Abundant Living Centre on Sunday, March 6th at 7 pm. The Asante Children’s Choir is made up of children from East Africa, a region recovering from years of civil war and genocide that have claimed millions of lives leaving thousands of children and women as orphans and widows. The choir is dedicated to spreading love, hope and joy while raising awareness for the desperate plight of orphans and other vulnerable children. If you would like more about the Asante Children’s Choir, check out the below pdf files. The Pangman Holy Angels Parish will be celebrating their Centennial Anniversary Celebration on October 9th and October 11th. We hope you can join us at our 100 year celebrations. Pangman United Church weekly Sunday services will be held at the Deep South Personal Care Home at 9 am. Please welcome our new Minister Marie Barr. 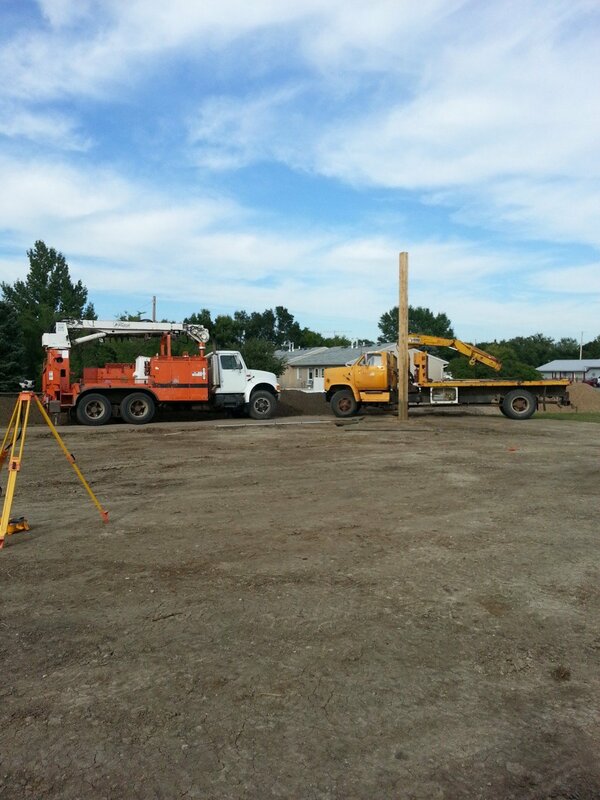 Construction has begun on the new Abundant Living Church The holes have been dug and timbers for the walls have been placed. 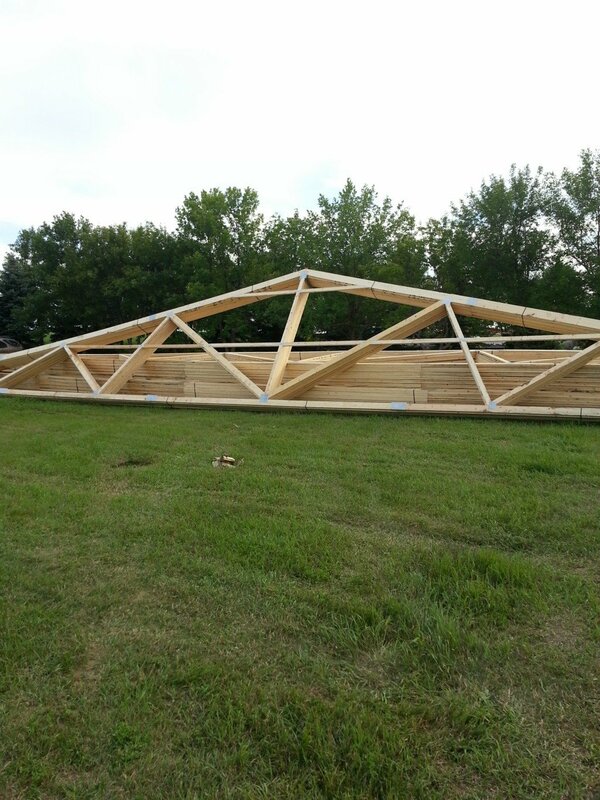 The rafters have been delivered and a crew of men and equipment will be on site until the harvest begins. 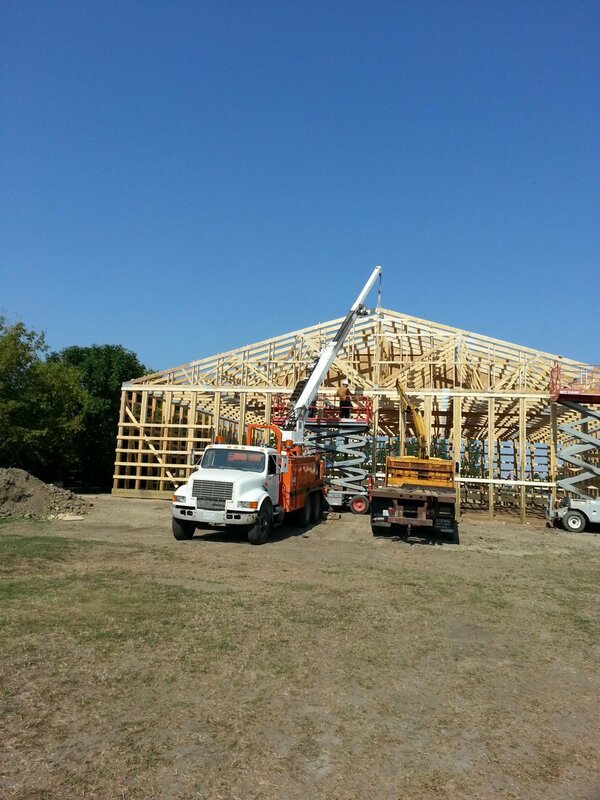 The first phase will be 80 x 84 and will be worked on over the winter months. 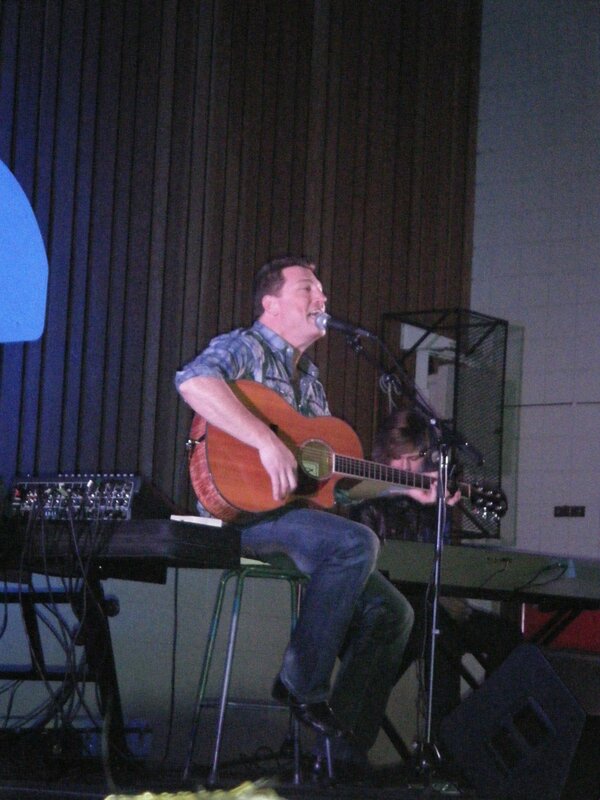 Holy Angels Church hosted a Pancake Supper on Tuesday, February 12, 2013. Many members of the community came out for this delicious Pancake Supper. The menu consisted of Pancakes, Sausages, Fruit, Muffins, Coffee, Tea, Juice and more. A big thank you to the Holy Angels Church for hosting this Pancake Supper again this year. The Big Muddy Tour, hosted by the Pangman United Church, was held on Saturday, August 11th. Even though it was raining we still went ahead with the Tour and had a successful trip. The morning started out with a downpour, which lessened as we drove south. 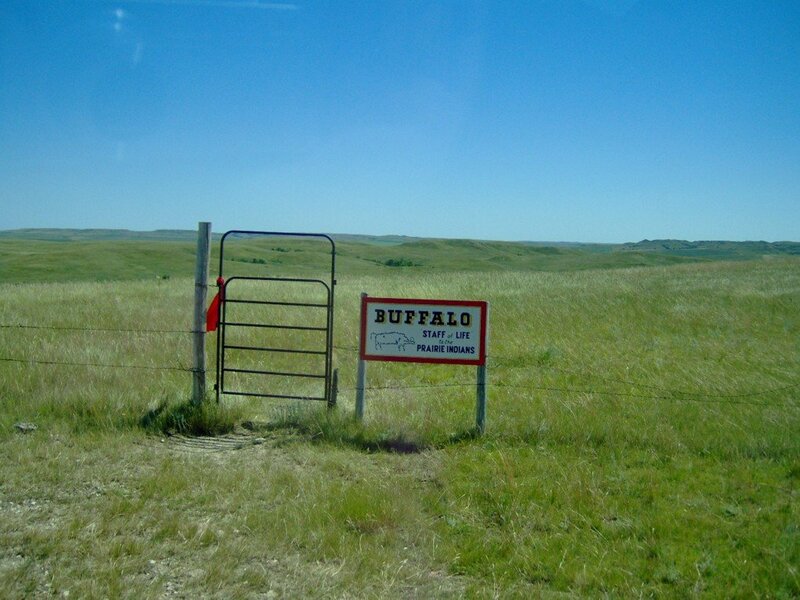 We had a full bus load with people from Regina /Lumsden, Pangman, Ogema, Bengough and Creelman. Everyone enjoyed the tour. Each person seems to choose their favourite spot. We would like to thank everyone that helped make it a success and all that bought tickets. 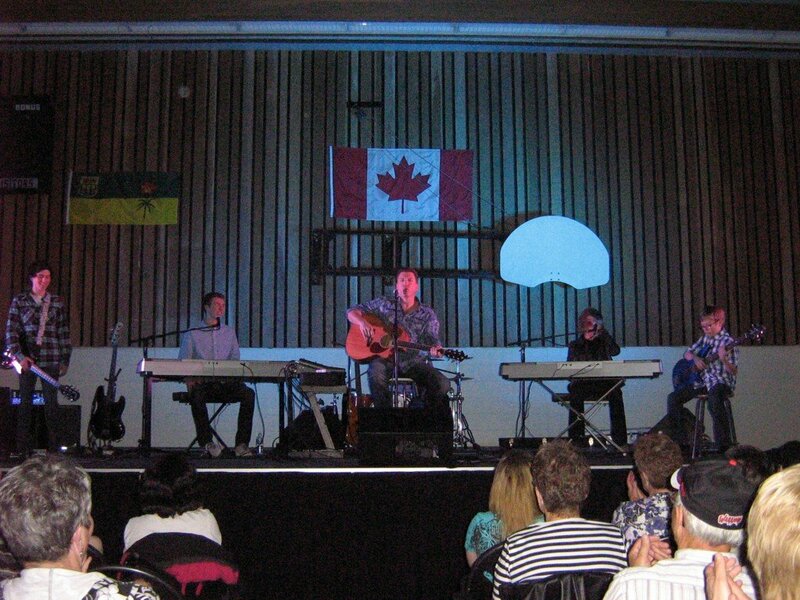 About 175 people enjoyed a concert with Brad Johner and the Johner Boys on Saturday, April 14, 2012, sponsored by the Pangman United Church. Everyone enjoyed a fabulous show by the talented family with music from rock to country, old and new, keeping everyone tapping toes and clapping hands. 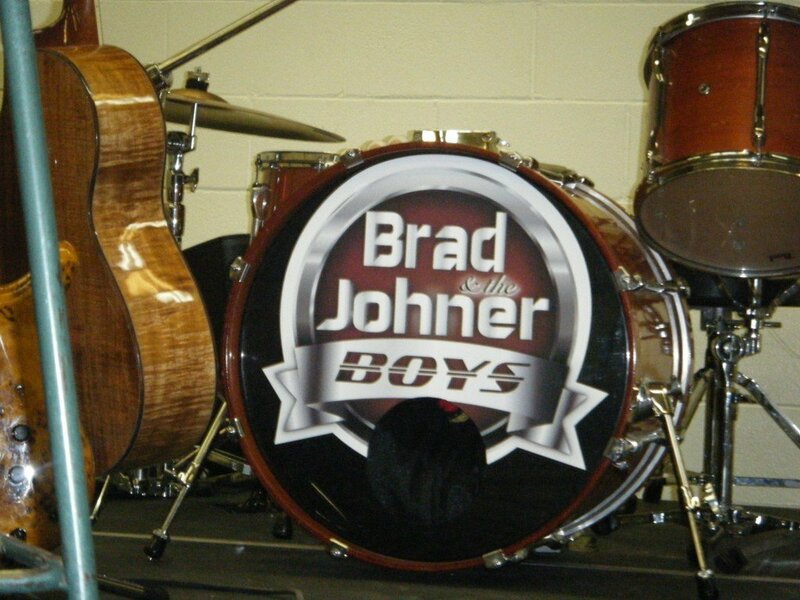 Brad Johner, originally from the Midale area and now from Saskatoon won a talent contest at 16 and preformed for 14 years as one half of the duo ‘The Johner Brothers’. He has been on his own singing and writing for a few years, winning numerous awards and recognition, even preformed before Queen Elizabeth. Now 3 of his 5 sons and a friend of his son’s play some concerts with him. His oldest son, Jesse plays drums, Quinn and Lucas play keyboard and vocalize both with their Dad and solo, and their friend Simon plays guitar. A younger son,Matt came on stage and played guitar with them at one point. Brad’s wife, Rhea, and youngest son, AJ sold CDs and Posters. A silent auction was held before, during intermission and after with people going home with fantastic bargains. A good time was had by all. On Tuesday, February 21, 2012 the Catholic Church Ladies hosted a Pancake Supper at the Catholic Church. It was a nice February evening for the supper. Many members of the community came out and enjoyed a meal of pancakes, sausage, muffins, fruit, coffee, and juice. Thank you ladies for hosting this annual pancake supper. 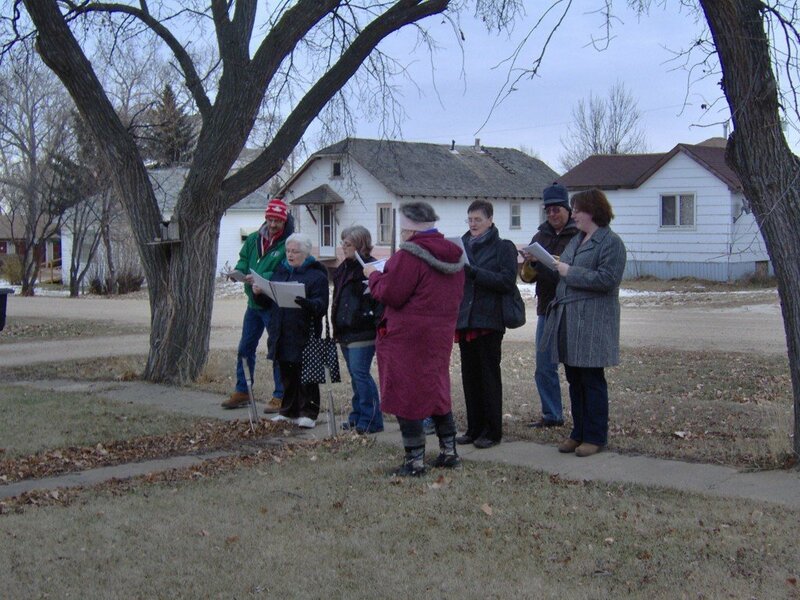 On Sunday December 11, 2011 a group of 14 people went out caroling in Pangman. We started at the Catholic Church at 1:00 pm and stopped at many homes in Pangman where we sang Christmas Carols. Later we stopped at the Care Home and sang carols. The seniors at the home enjoyed our Christmas Caroling. We returned to the Catholic Church at about 3:00 pm for hot chocolate, coffee, tea and goodies. Thank you to the Catholic Church Ladies for organizing this event. 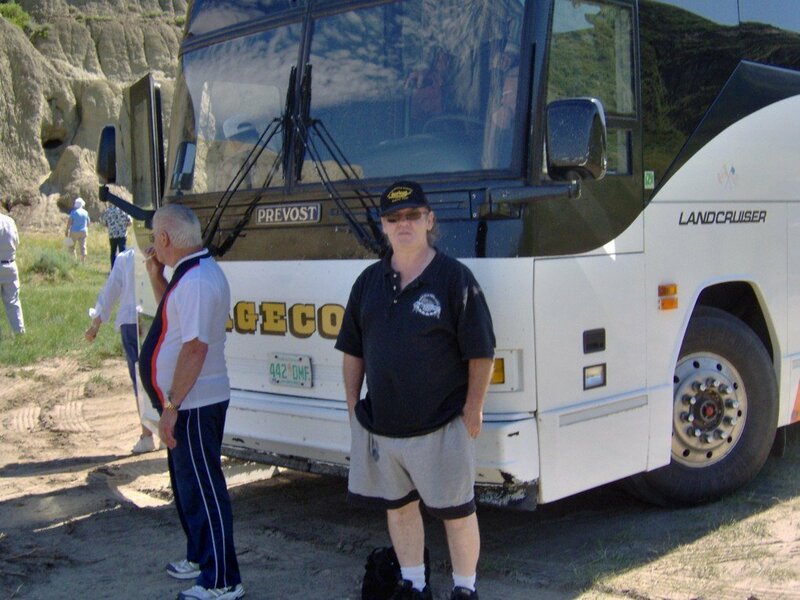 On Saturday July 16, 2011 Phil and I went on the Big Muddy Tour. It was a beautiful sunny (and hot) day for the tour. Thank goodness the United Church had booked an air conditioned Stagecoach Bus. When we boarded the bus at the RM office it was already quite full with passengers from Weyburn. The bus also stopped in Ogema and picked up some more passengers, as well as our tour guide, Florence Galbraith. In Bengough we picked up our last passenger. Our first stop was at Castle Butte, then we stopped at the Buffalo Effigy. Then it was off to Big Beaver for lunch. After lunch we walked over to the museum at Big Beaver and the store. Our next stop was at the Old Porch Gallery. Tamela Burgess shared some of the outlaw stories from the area with us and then we toured the gallery where she has her artwork, some of her daughter’s photography and other items. There were also some photographs of Mantracker when they did an episode of the TV show at the ranch. 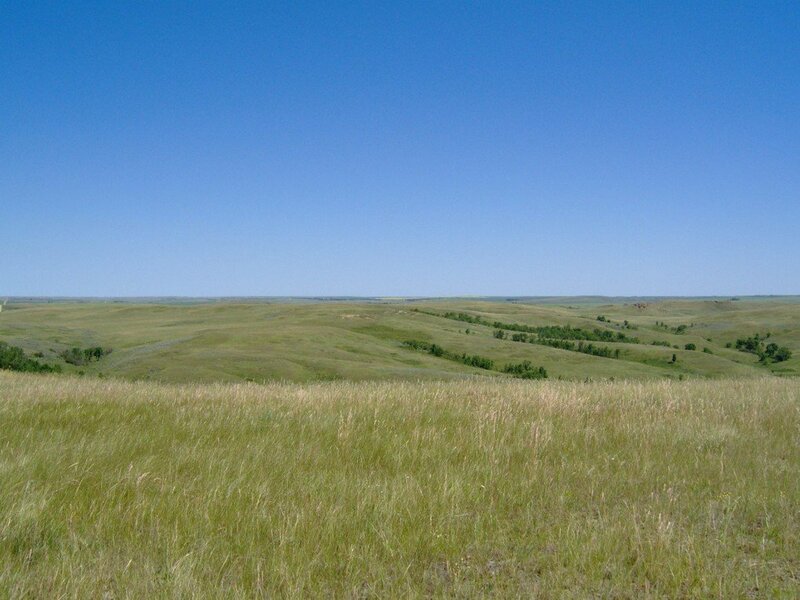 Tamela has written a book about the colorful history of the Big Muddy entitled “The Big Muddy Badlands Past to Present“. Our final stop was at the Paisley Brook SD #3434 school which was open from 1916 to 1957. On our drive home door prizes where drawn for. A big thank you to the United Church for sponsoring this bus tour. Phil and I really enjoyed it and would recommend that if you have not seen the Big Muddy you should definitely take a tour of the area.